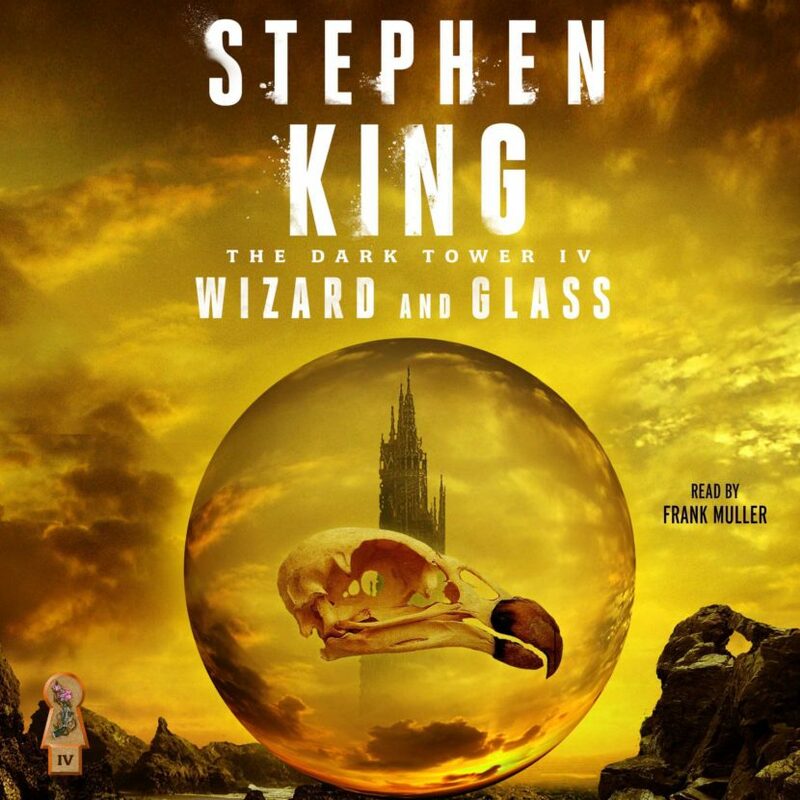 A summary of Stephen King’s fourth novel in the “Dark Tower” series, along with critical reaction. 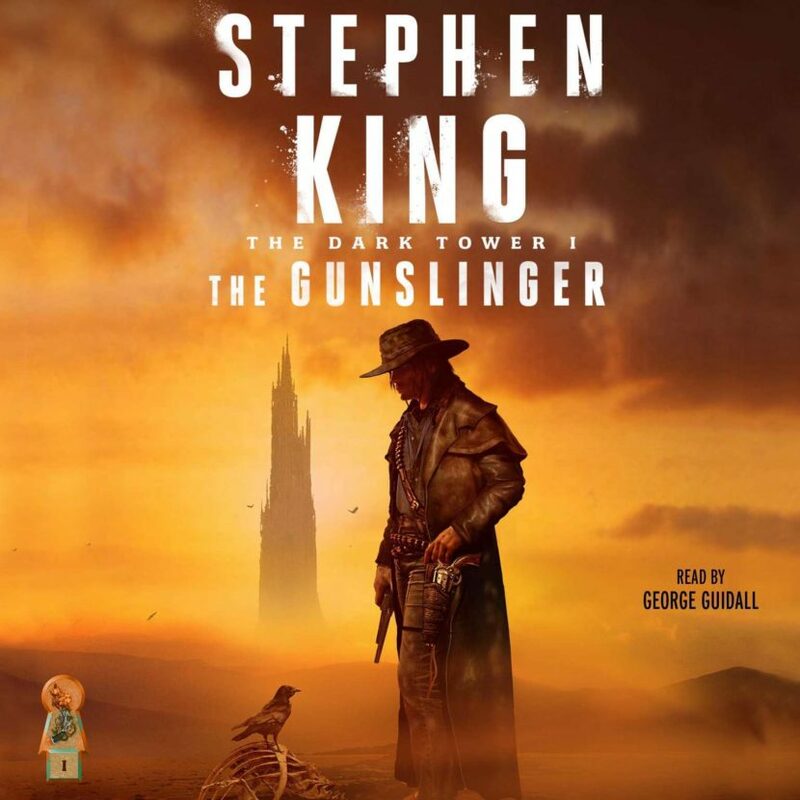 A summary of Stephen King’s eighth novel (fifth chronologically) in the “Dark Tower” series, along with critical reaction. 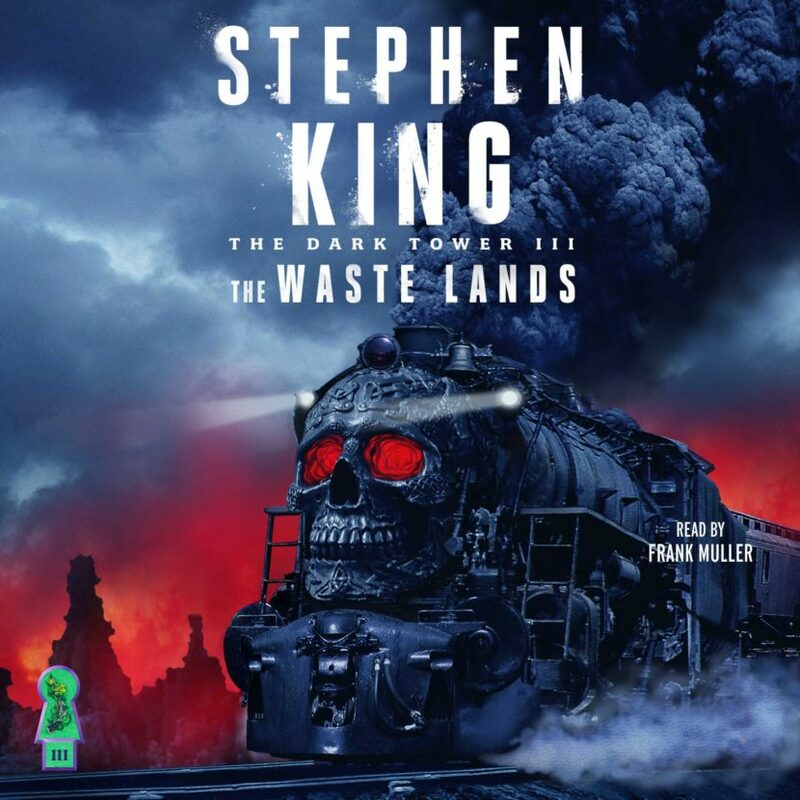 A summary of Stephen King’s third novel in the “Dark Tower” series, along with critical reaction. 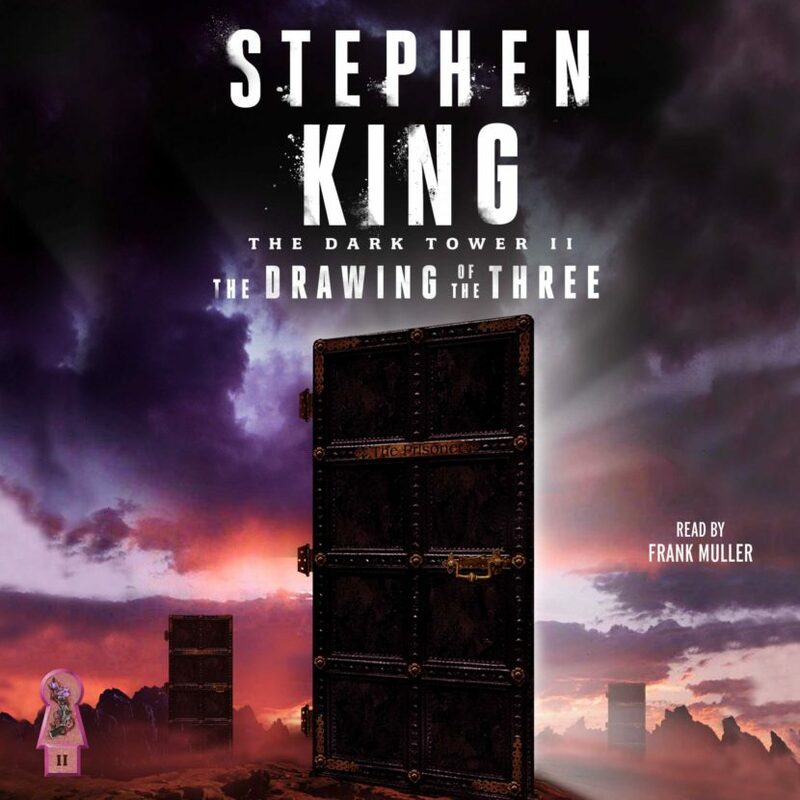 A summary of Stephen King’s second novel in the “Dark Tower” series, along with critical reaction. 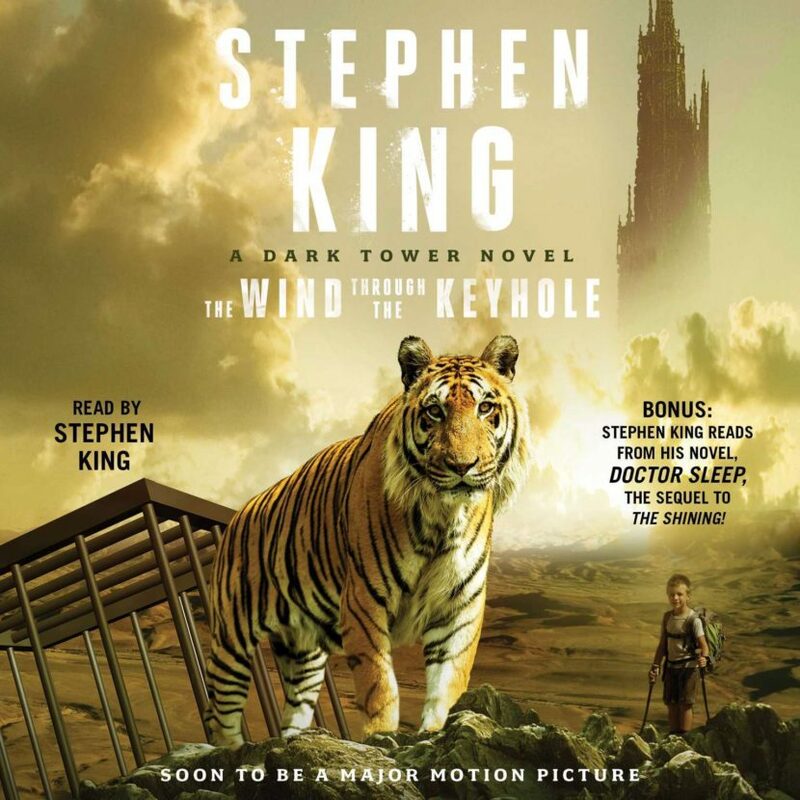 A summary of Stephen King’s first novel in the “Dark Tower” series, along with critical reaction. 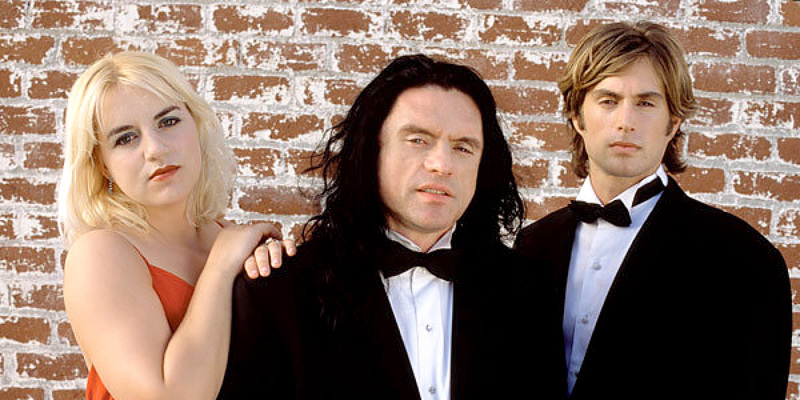 A detailed look at Greg Sestero’s book “The Disaster Artist,” chronicling the making of Tommy Wiseau’s film “The Room” and Wiseau’s colorful background. 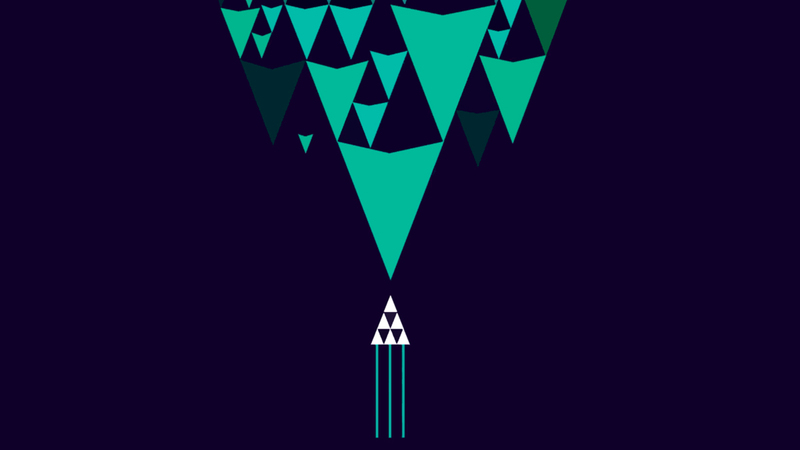 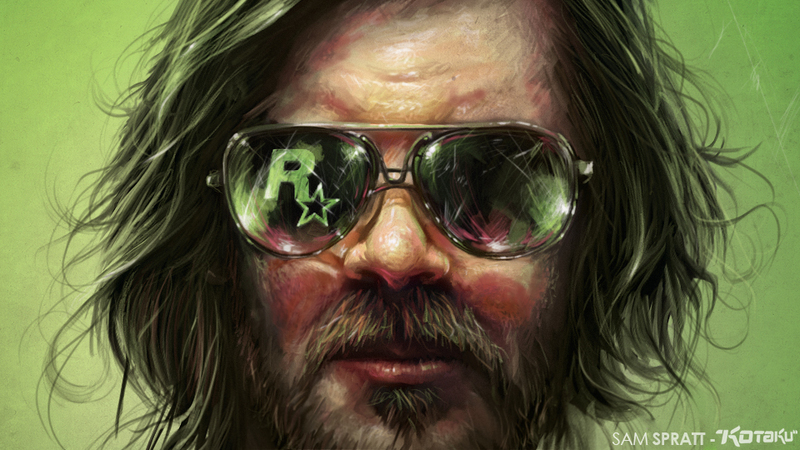 A critical analysis of Ernest Cline’s follow-up to “Ready Player One,” examining why this book fell short of the quality of Cline’s debut novel. 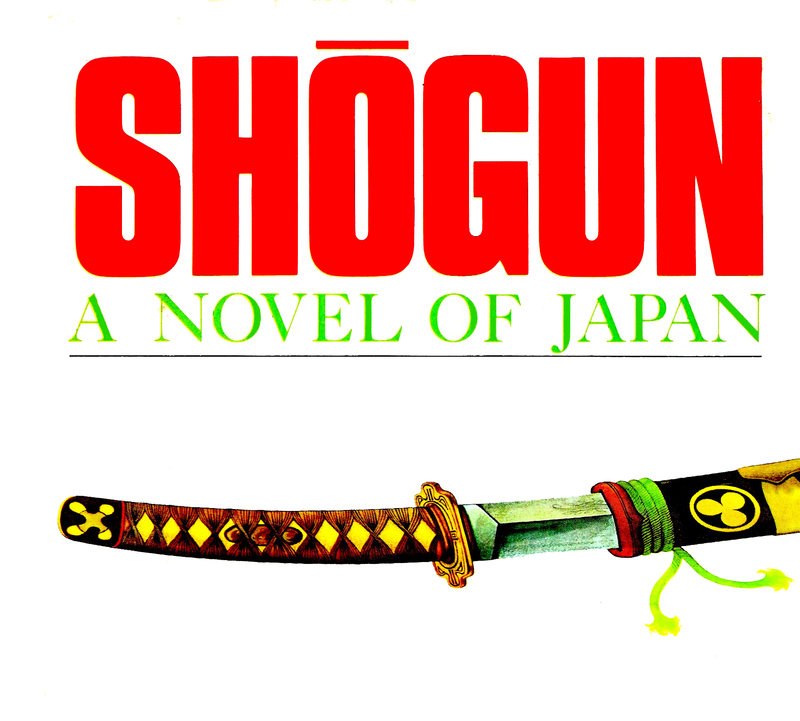 A review and overview of James Clavell’s 1975 epic novel “Shogun.” Set in Japan circa 1600, the book showed Japanese life through the eyes of an Englishman. 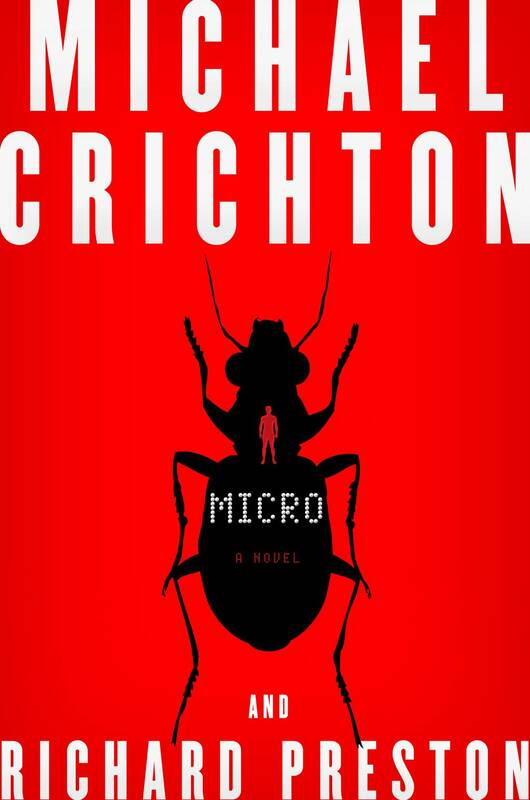 A review and critique of Michael Crichton’s final book “Micro.” The book was co-written by Richard Preston.